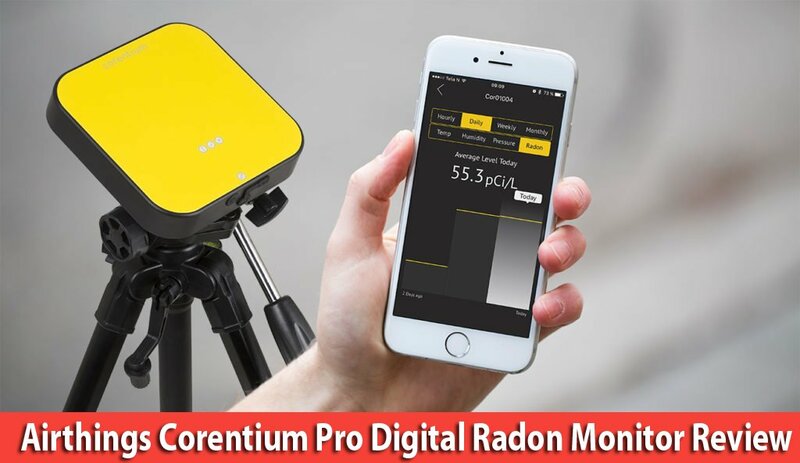 So the future of inspection is here and therefore we bring to you Corentium Pro Digital Radon Monitor Review by AirThings which isn’t just user – friendly but the best professional/ commercial radon gas detector. WHAT IS AIRTHINGS CORENTIUM PRO DIGITAL RADON MONITOR? The Corentium Pro device is exclusively designed for the home inspectors & professionals to ensure maximum test reliability through an easy to use mechanism. This radon monitor is portable and light weight along with supporting a wireless connectivity for accessing the data that’s storable for up to 5 years. Corentium Pro detector is the lightest approved CRM (Continuous Radon Monitor) in the world. It ensures maximum reliability and highest performance allowing you to focus on what matters the most. You can use the device for official testing in US and Canada. HOW AIRTHINGS CORENTIUM PRO DIGITAL RADON MONITOR WORKS? The corentium pro digital radon monitor by Airthings is a super easy to use device. The setup is quick as well as automatic. It samples the indoor air though the inbuilt passive diffusion chambers & precisely makes the radon level calculations. The gas levels are detected with the help of silicon photodiodes that measures the radon gas alpha particles. You receive a calibrated device which just needs to be exposed to the air for a certain time period and you are done. After this, simply launch on your Windows (Mac laptops and computers not supported) computer the free software required for reporting and analysing measurements to get exact results. Plug the corentium pro digital radon monitor and select the measurement period from the last 5 year data stored in the detector! The software is really extensive to help you even generate custom graphs and reports etc. You can always choose to insert, remove and/or edit the information by yourself. The Report Wizard also enables you to generate the reports in a few steps which has never been this easier. Powered by three “AA” batteries. Airthings manufactures only accurate and user-friendly (home & commercial) radon detectors that provide the most precise results for protecting your health and promoting safety. 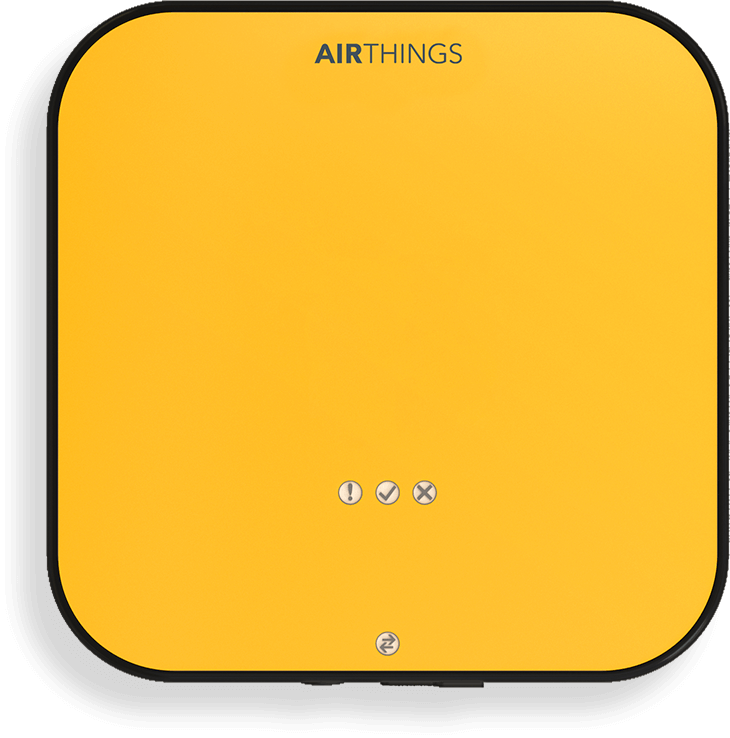 Established in 2008, Airthings is a Norway – based technology company that develops and manufactures products to easily identify and monitor radon levels in the indoor air. With the mission to ensure that people around the world take control of their air quality, Airthings safeguard’s your homes and business spaces. 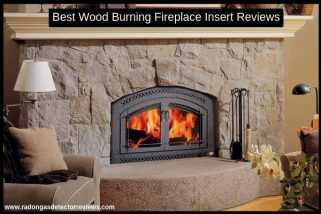 It gives your affordable, simple and accurate solutions.